Optimise productivity and the cost of owning your machines: choose the global benchmark for bearings in construction equipment. NTN-SNR is the leading supplier to global leaders in mobile construction equipment for the mining sector and sectors of earthmoving, construction, and the construction and repair of roads. NTN-SNR bearing solutions are optimised to meet the severe requirements of construction equipment. Hydraulic excavators, transmissions, road construction and repair equipment, hydraulic pumps and motors, axle bearings for rolling stock: NTN-SNR is the global benchmark for mobile construction equipment. 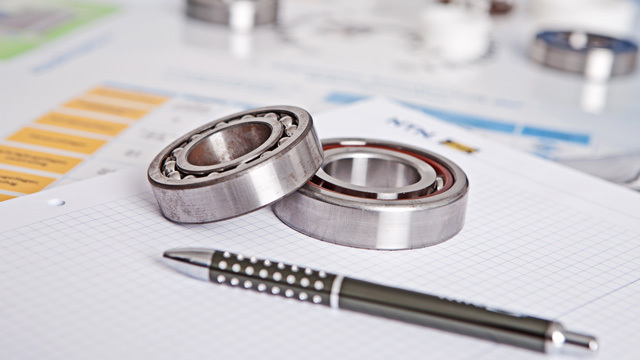 NTN-SNR bearings have a better useful life in reduced spaces under demanding operating conditions, such as high loads, shocks and vibrations. 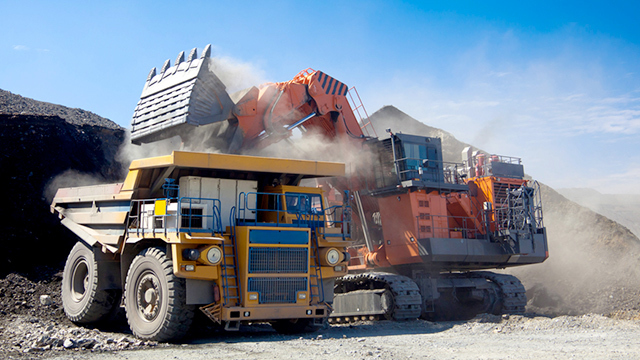 A customer, a manufacturer of hydraulic pumps, encountered problems with the service life of their system when incorporated in high tonnage mining excavators. The cylindrical roller bearings in the pumps suffered from premature failures at approximately half their expected useful life. It is standard practice to lubricate the bearings with the same low viscosity oil as used throughout the hydraulic system of the excavator. However, in a polluted environment, this type of oil is not recommended for ensuring optimum lubrication of the bearing. The consequence? Significant operating losses for the end-user. Our customer turned to NTN-SNR and asked us to solve the problem as a matter of urgency. 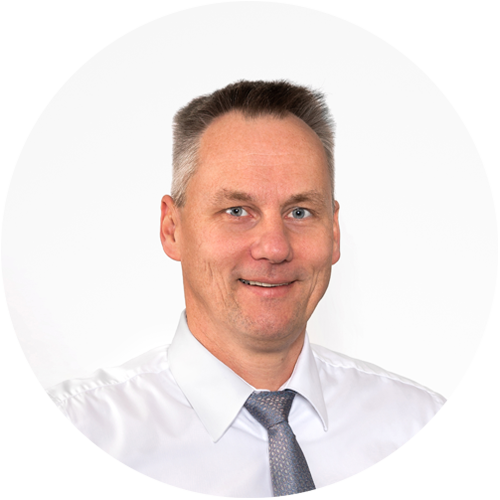 We proposed a proven solution that was available immediately: AS (Austenite Strengthening) heat treatment, which is perfectly suited to this type of difficult condition. The AS treatment can increase the useful life of bearings by up to 9 times when used with degraded lubrication. In addition, it is available on almost all of the NTN-SNR product range.